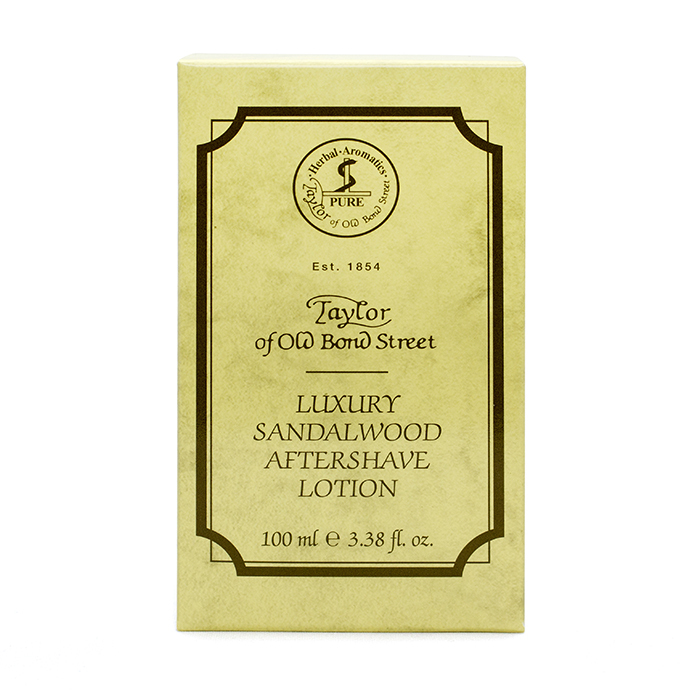 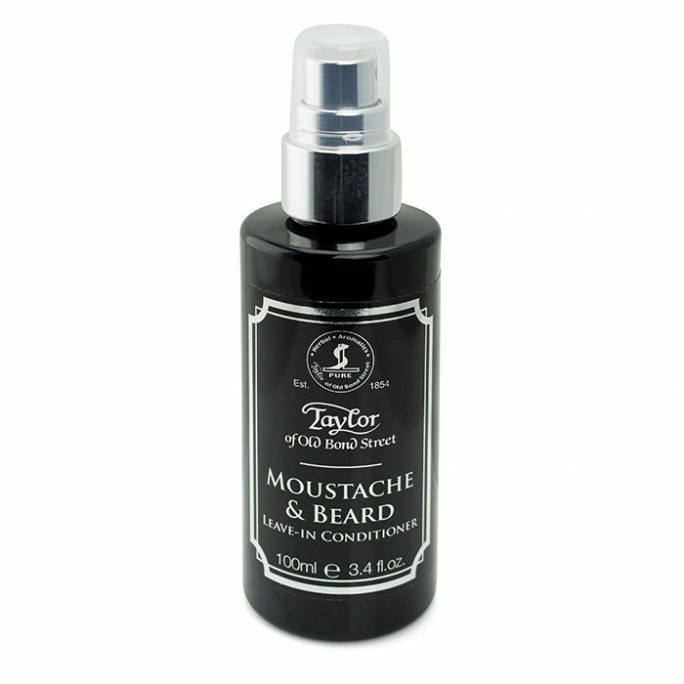 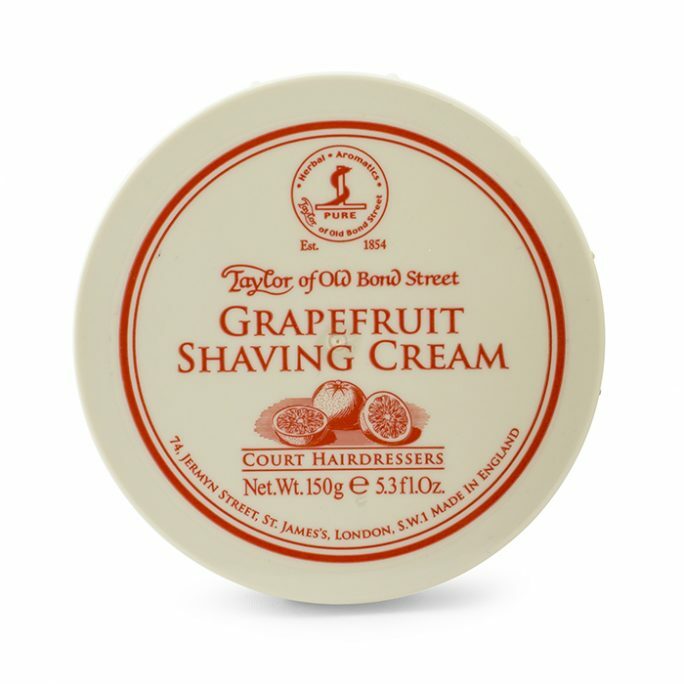 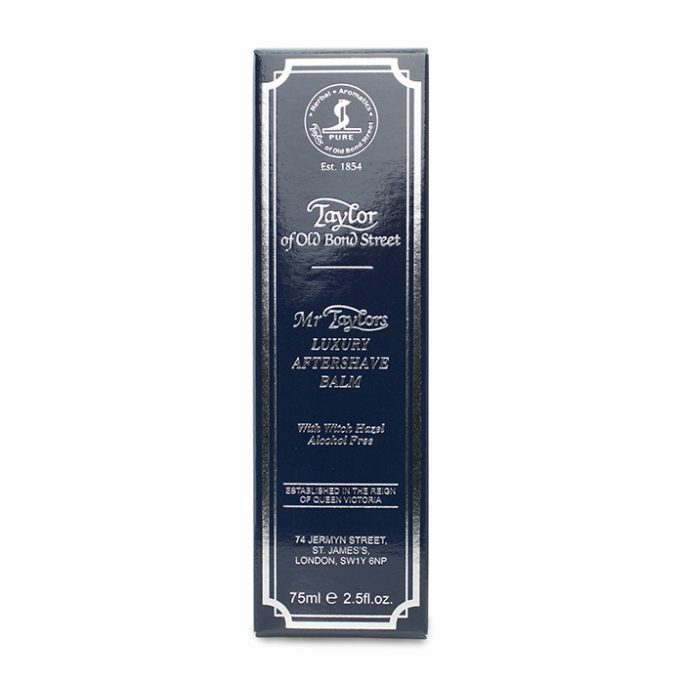 Direct from England’s finest collection, Taylor of Old Bond Street Aftershave lotion in the Sandalwood scent is a must have for the total wet shaving experience. 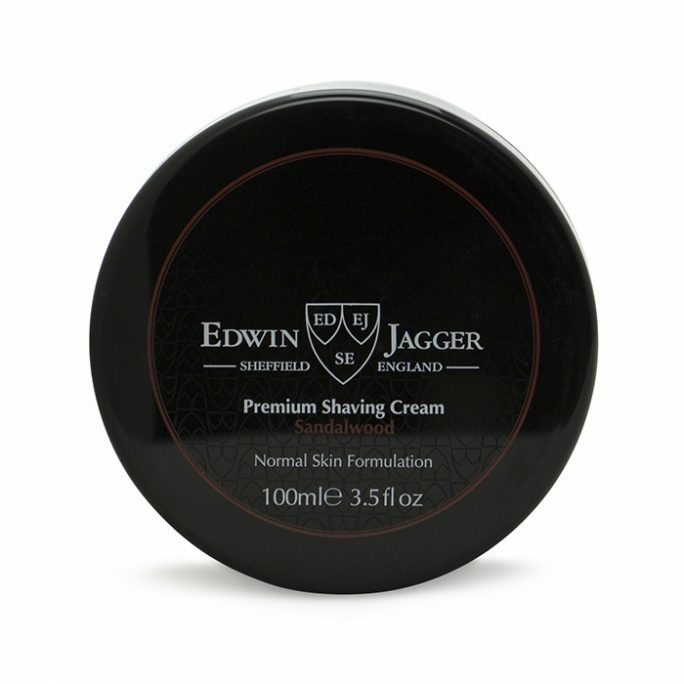 Aftershave solutions are a must to seal your skin from the irritation of the blade used during the wet shave process. 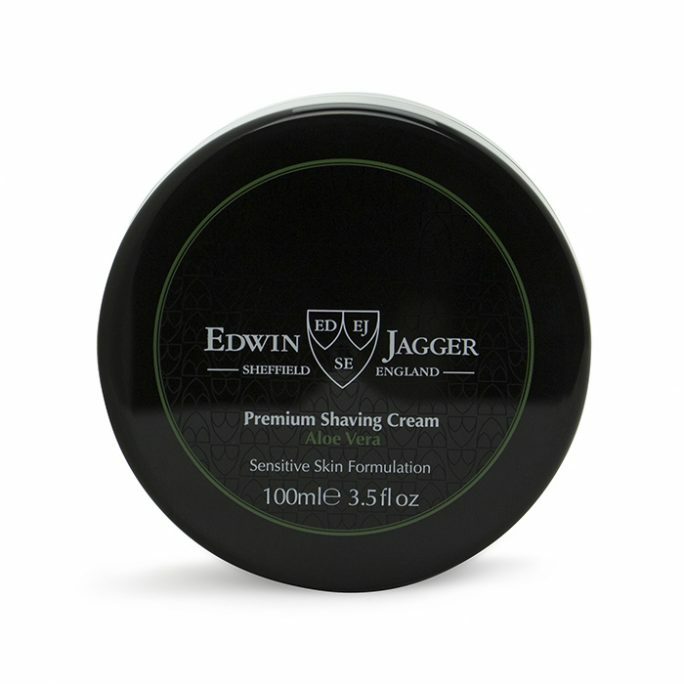 You will enjoy this refreshing scent and will be ready to take on whatever comes your way. 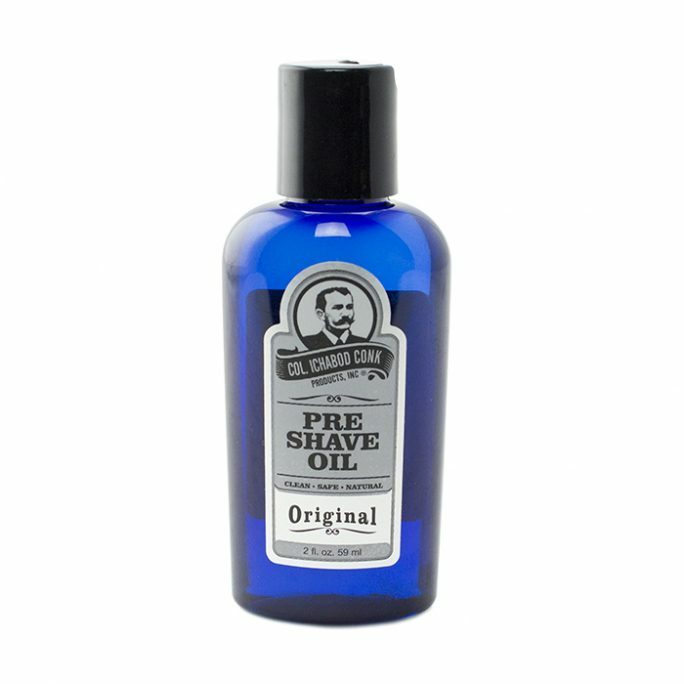 3.38oz.